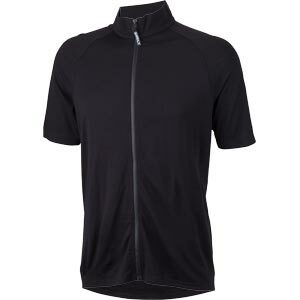 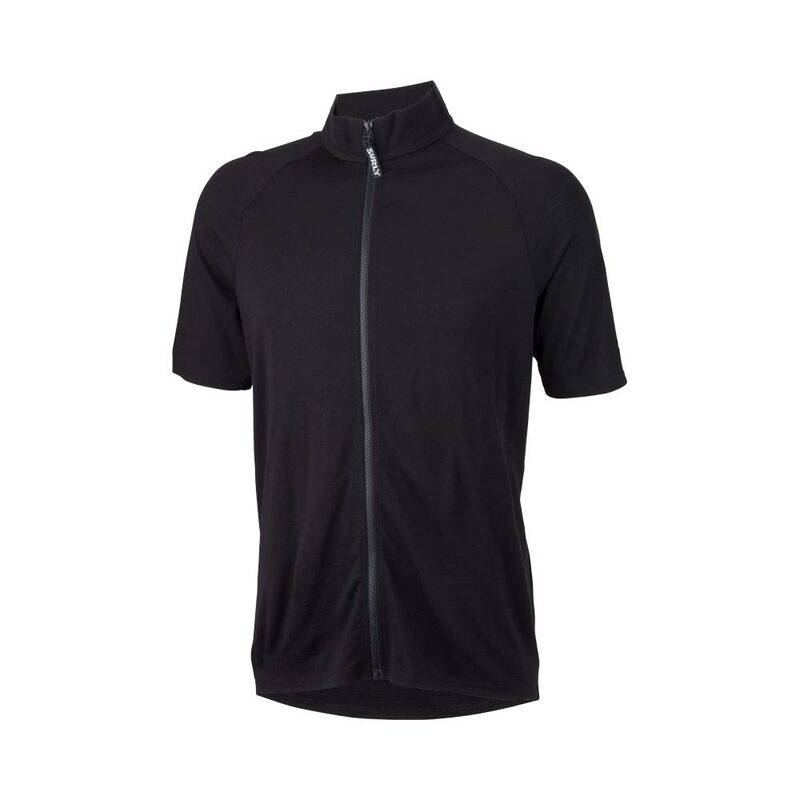 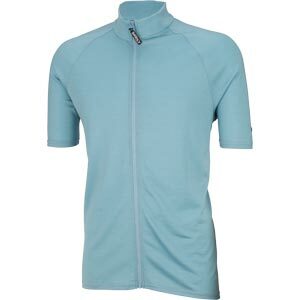 Our Men’s Short Sleeve Jerseys are made of a lightweight fabric to allow good airflow in warmer weather. 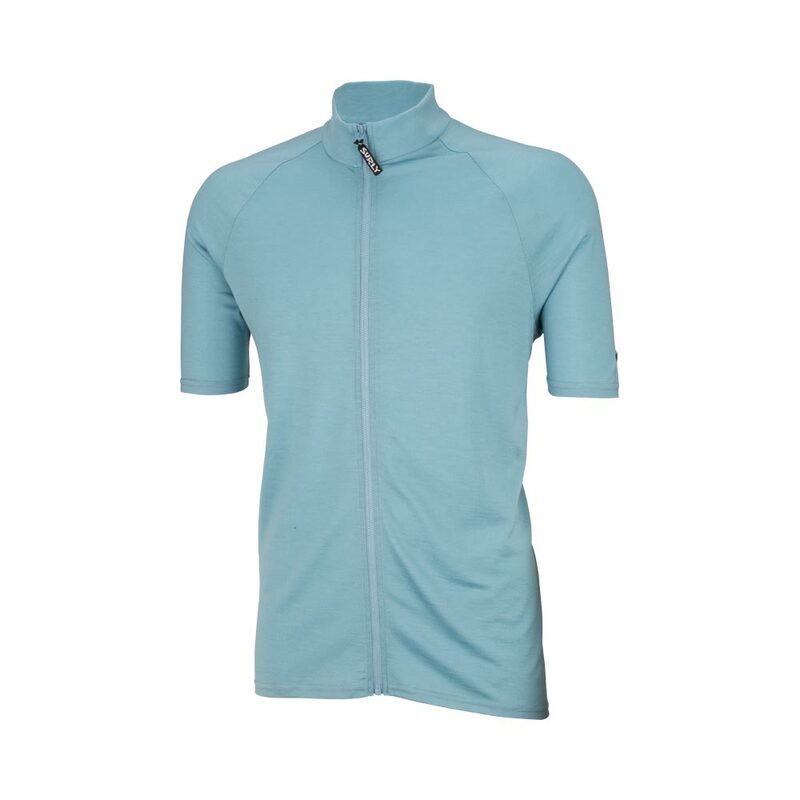 The collar is low, and we used a lightweight zipper to reduce sag with the light material. 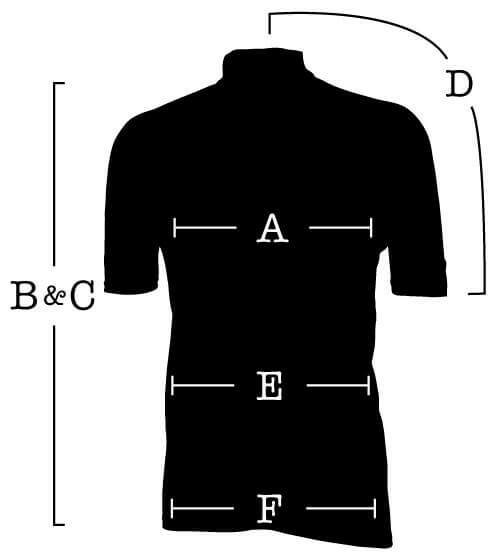 They are 100% Merino wool, and machine washable on the gentle cycle, though handwashing them is always your best bet.